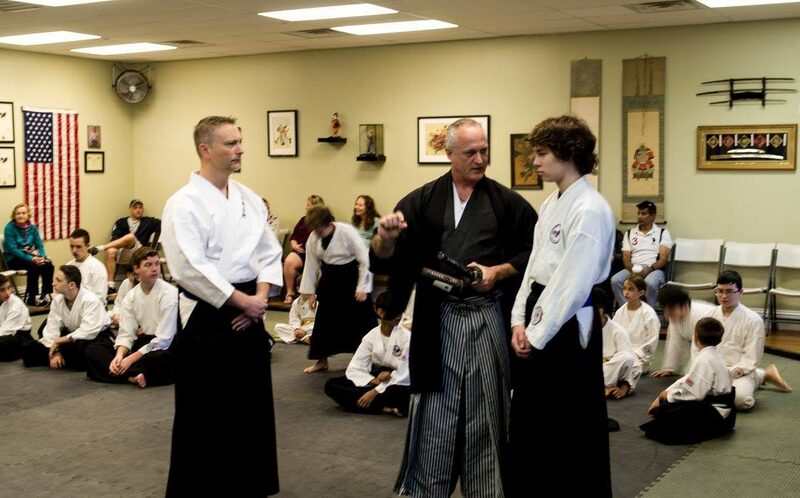 In a traditional dojo it is an honor to be a part of all the activities within that dojo since a traditional dojo is not just a place to train but it is a family. As with all families there are pleasures and responsibilities. One of the most important responsibilities is that of keeping the dojo clean. It sounds dull to the western ear but the dojo is our oasis in the modern world and to keep it clean is to commit to the importance of that short important time period out of our hectic day. Keeping paper,food, socks and the like off the floor is each and every students responsibility. Each student is also responsible to pick up their training items ( bokken, sai, notebooks) after each class. Remember the method and commitment that you show to the littlest of your responsibilities speaks loud about your total commitment and thus the character within you.